Kensington Palace is a historical royal residence that is located in the Kensington Gardens inside of the royal borough of Kensington and Chelsea in London. This beautiful palace has been the primary residence of the British Royal Family since the 17th century. The State Rooms are open for use to the public and are managed by a not for profit organization. 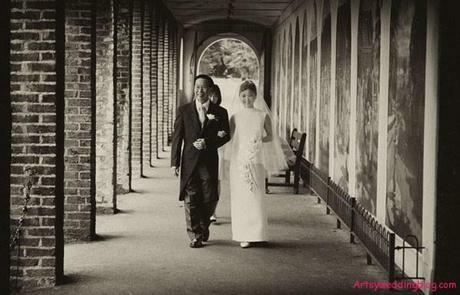 The palace would make an elegant and unforgettable venue for your upcoming nuptials but you must make sure that you plan far enough in advance, especially during the busy summer wedding season. The Collegiate Church of St. Peter at Westminster is also known as Westminster Abbey and is a large and beautiful gothic church that is located west of the Palace of Westminster in London. Westminster Abbey has been the place of 16 royal weddings since 1100. 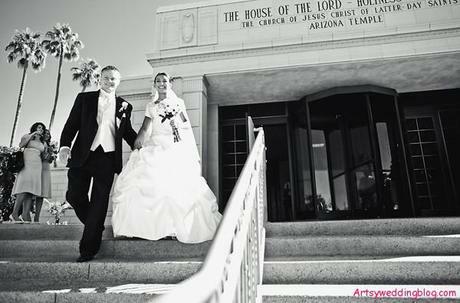 This historical and beautiful place is sure to make any bride feel like a queen on her wedding day. 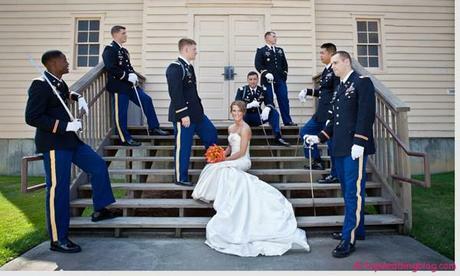 Again, this venue has to be secured far in advance for your special day. Your guests are sure to be impressed. 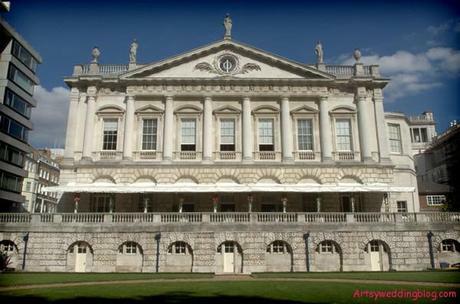 Spencer House is a statuesque and history rich mansion located in St. James, London. 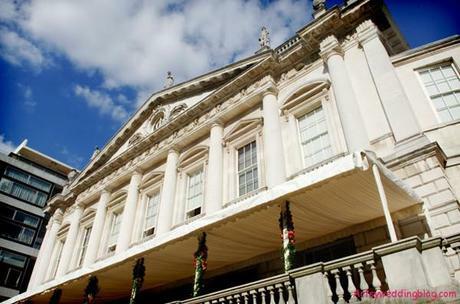 The Spencer House was commissioned by John, the 1st Earl Spencer in 1756. The mansion has Greek architectural influences that make this mansion one of the very first examples of neoclassical architecture that became very popular at that time. 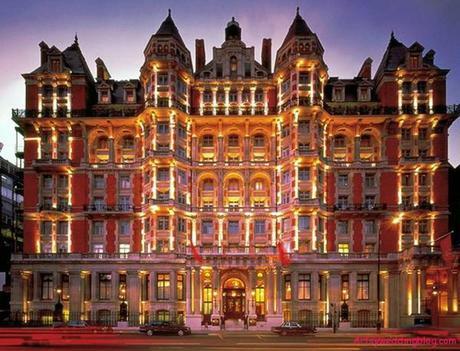 This home is the venue is the host to many events hosted by the high society of London. This expensive venue needs to be planned for in advance. You will need to make sure that you allow plenty of time for this planning. 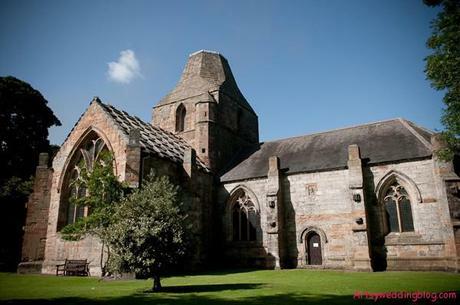 This is not a venue that you will want to use if you are planning a very small wedding or reception. This is definitely one for a larger crowd. The National Army Museum in the Chelsea district is the British Army’s central museum. 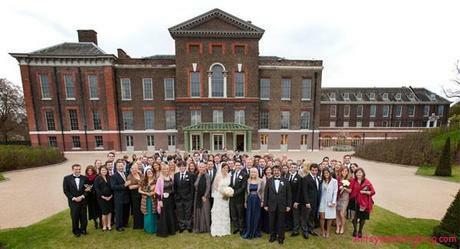 It is adjacent to the Royal Chelsea Hospital and is a very unique and beautiful venue for your upcoming exchanging of vows. This is the perfect venue if you are having a long guest list. Many activities that are held in the museum are fitting for all interests and ages. There is even a kid’s zone for the children to get away from the grownups for a bit. 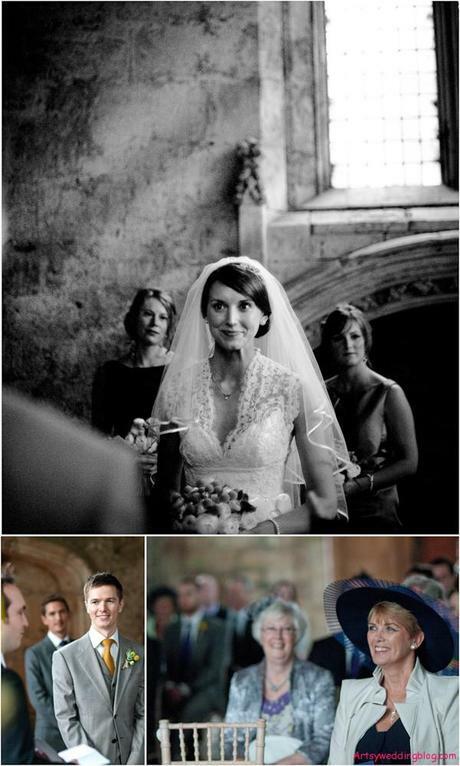 This venue is fitting for both your wedding as well as the reception. There are stately and gorgeous rooms that are available for renting.